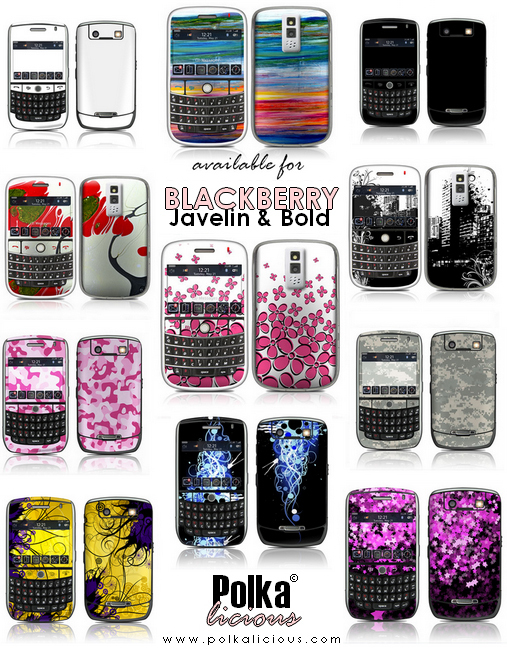 More BlackBerry® skins have been added with awesome designs! and now we have skins available for Curve 8900 (Javelin) too! You can also download the free matching wallpaper directly from our website.